Capital Connections - Philadelphia, Pa and Washington D.C. Discover our nation's constitutional origins and take a walk through history as we visit two of our founding capital cities. 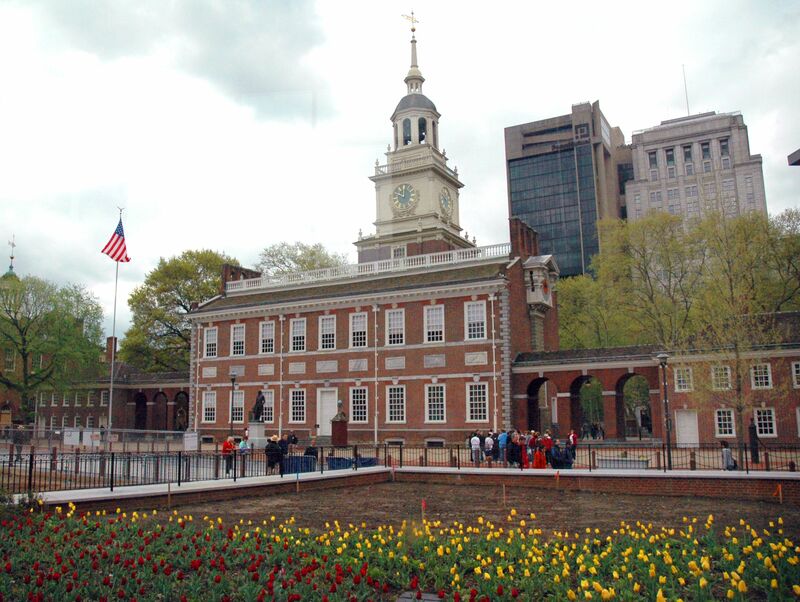 The City of Philadelphia, Pennsylvania, a commercial, educational, and cultural center, was once the second-largest in the British Empire (after London), and the social and geographical center of the original 13 American colonies. It was in this city that many of the ideas, and subsequent actions, gave birth to the American Revolution and American Independence, making Philadelphia a centerpiece of early American history. Due to Philadelphia's central location in the colonies, during the American Revolution the city was used as the location for the First Continental Congress before the war, the Second Continental Congress, which signed the United States Declaration of Independence, during the war, and the Constitutional Convention after the war. Being the most populous city of the young United States Philadelphia served as the the nation's first capital. 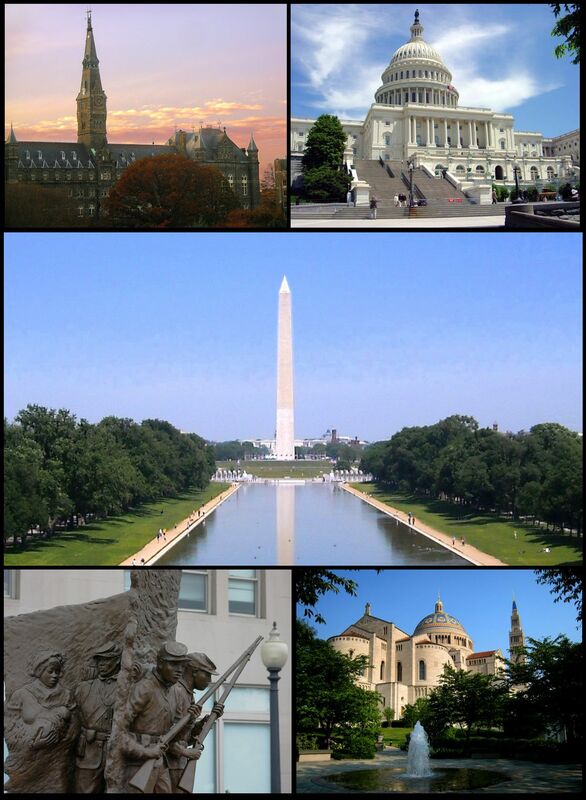 Washington, D.C. has been the capital of the United States since 1800. Founded on July 16, 1790, the City of Washington was originally a separate municipality within the Territory of Columbia until an act of Congress in 1871 effectively merged the City and the Territory into a single entity called the District of Columbia. It is for this reason that the city, while legally named the District of Columbia, is known as Washington, D.C. Article One of the United States Constitution provides for a federal district, distinct from the states, to serve as the permanent national capital. The centers of all three branches of the federal government of the United States are located in the District, as are many of the nation's monuments, museums and hosts 173 foreign embassies.